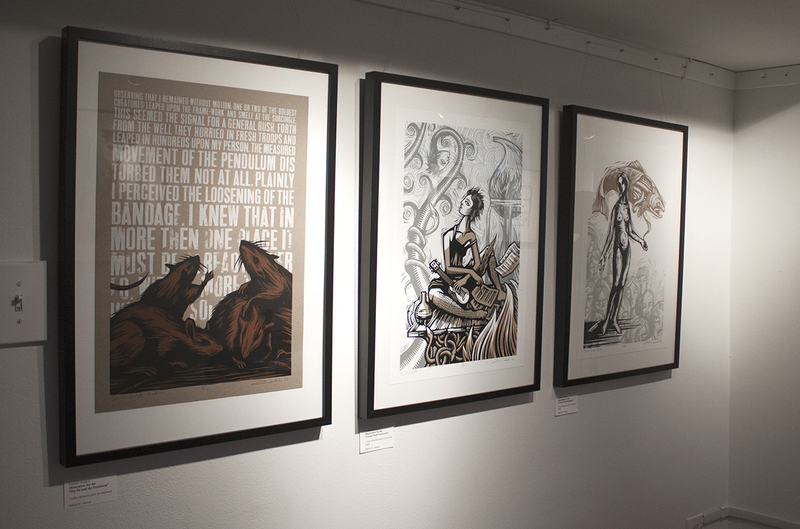 Boston based artist, illustrator, printmaker. Well, it looks like the last post on this blog dates back to the previous Codex Book Fair, that occurred two years ago. It definitely has been a while… Art updates on Instagram and Facebook have taken over, and this site has been neglected. I am planning on fixing this moving forward. Although, the above mentioned platforms are great for keeping folks informed on what’s going on in the studio, it is extremely hard to keep things organized, or find something from just a few months ago. Besides, I would really love to share the art process with a bit more of an in-depth look behind the scenes. And that’s what this blog was designed to do. There are quite a few things to talk about. At the moment I am working with three different Presses on several book projects, as well as my own Wild Pangolin Press creation. I will be posting about this as the work unfolds. On to Codex 2019. 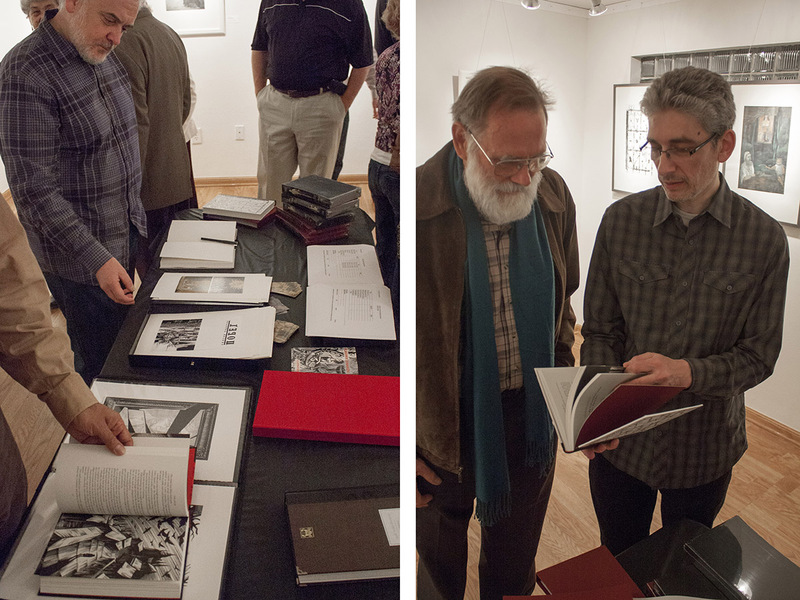 As always, this was an amazing time to get together with fellow book artists and printers, see old friends, make new ones and share some recent work. The turnout was amazing. By many accounts this was the biggest Codex Fair yet. 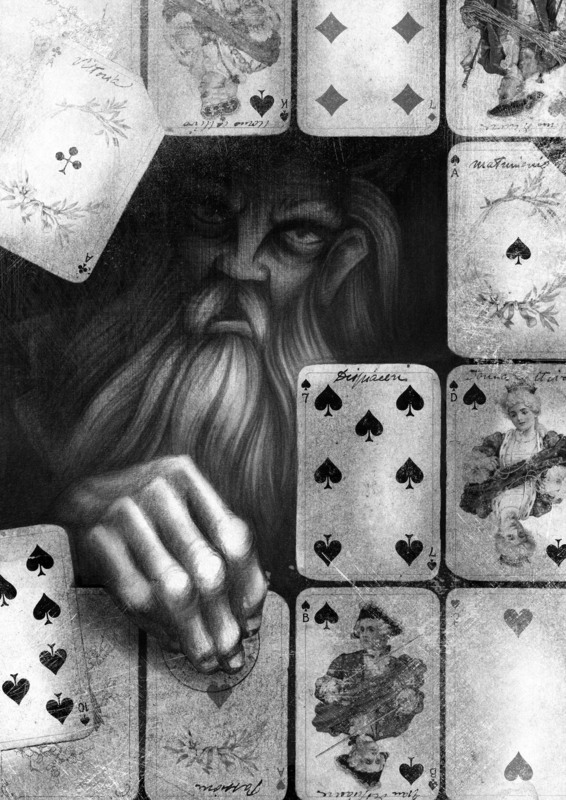 Among the new work that I presented were the recently completed (almost) illustrations for Ray Bradbury’s novel Something Wicked This Way Comes, commissioned by Centipede Press. 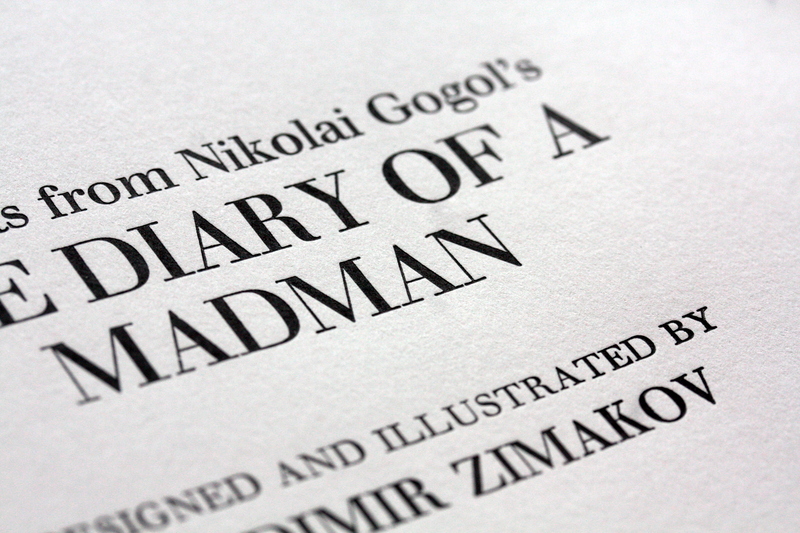 The publication date is yet to be determined. More on this project in the future posts. Besides the Book Fair itself, there were numerous Codex-related events happening throughout the week and the schedule got pretty hectic. So it was especially great to find some time and connect with good friends, the Fine Press printers that I am working with at the moment. To my left is Chad Pastotnik of Deep Wood Press. Currently I am involved in illustrating the new edition of Kenneth Grahame‘s The Wind in the Willows, that Chad will be publishing under the Mad Parrot Press. To Chad’s right are Peggy Gotthold and Lawrence Van Velzer of Foolscap Press. I am working with them on illustrating the limited edition of Andreï Makine’s novel Brief Loves That Live Forever. More updates on all those projects (and others) will follow shortly. In the meantime, I am getting ready for the Manhattan Fine Press Fair that will take place on Saturday, March 9, 2019. If you are in the area, come by and say hello! More info about the event can be found here. Photo credits: very top – kavalerka, one bellow – Dima Sayenko, bottom one – a very nice waiter of a very nice Mexican restaurant in Berkeley, CA. 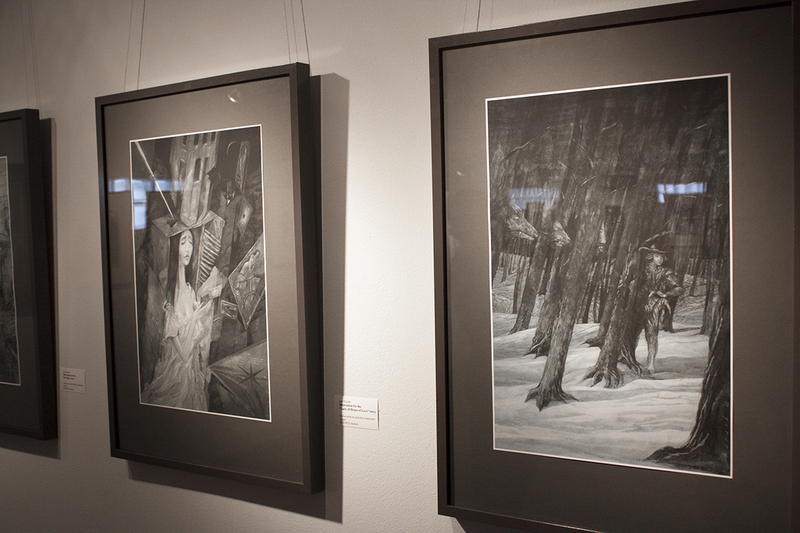 A couple of weeks ago, I have participated in a 2-man art exhibit with a fellow illustrator Igor Karash. 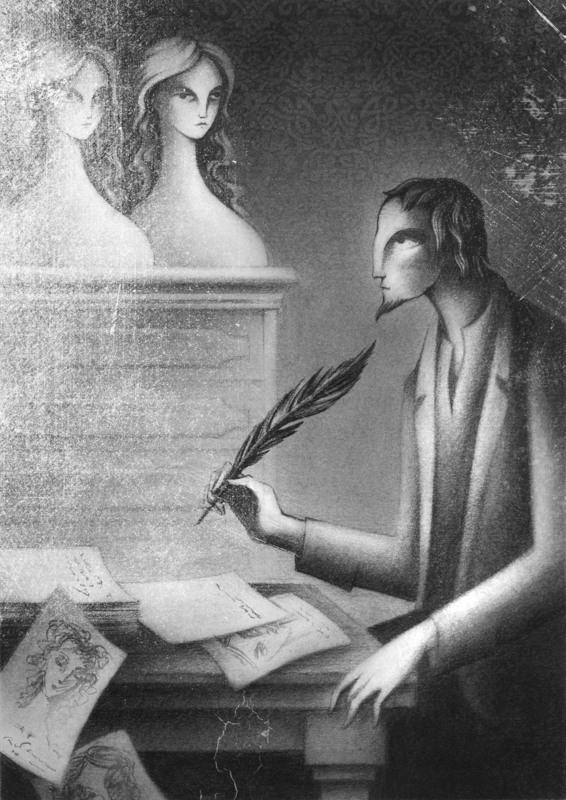 What brought us together was the work that we have done for The Folio Society, a British publisher of illustrated books. 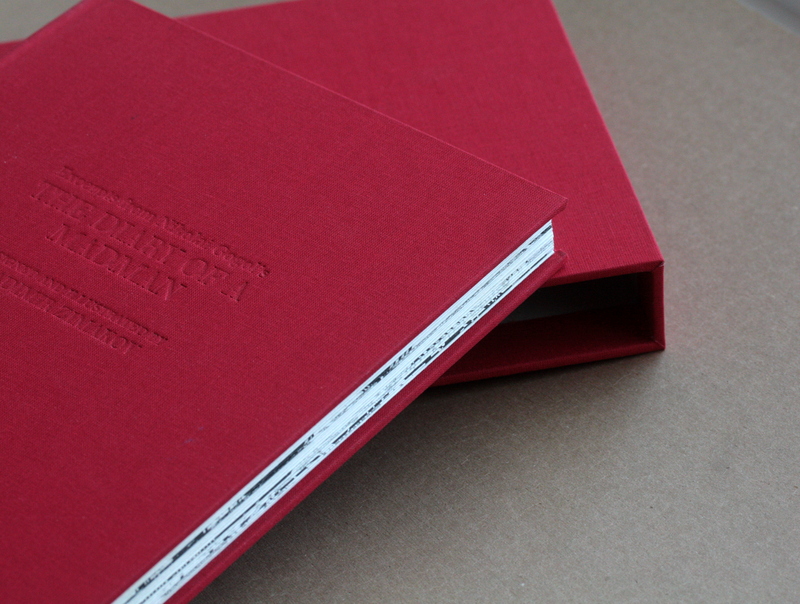 The Folio Society is known for producing beautiful books and working with illustrators from all over the world. 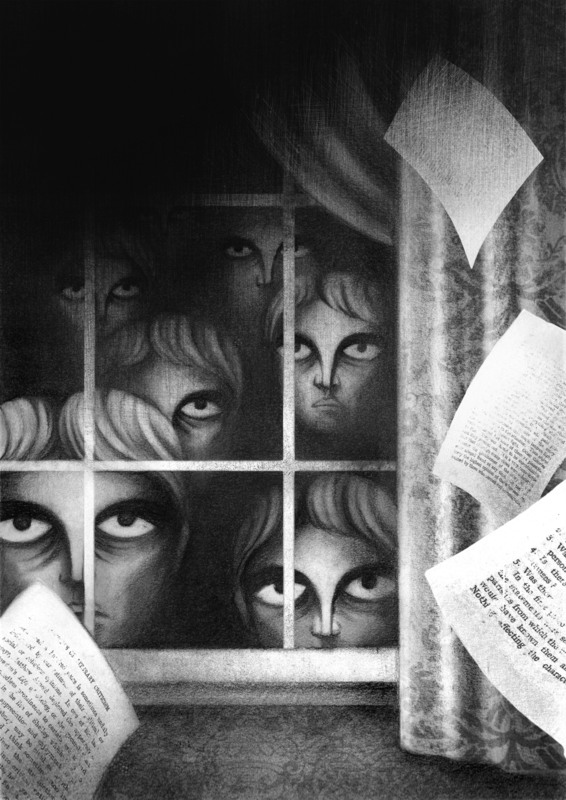 Back in 2010, its art director, Sheri Gee approached me to create illustrations for Gustav Meyrink’s classic The Golem. 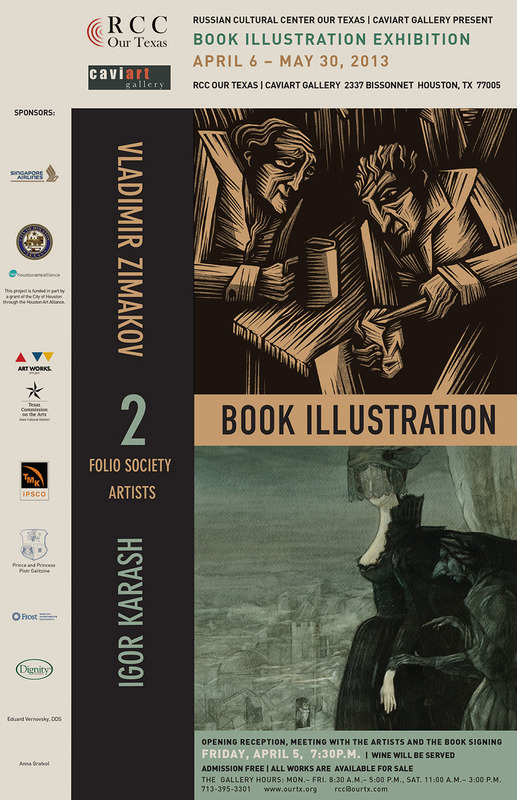 In 2012, Igor Karash won the House of Illustration Book Competition. 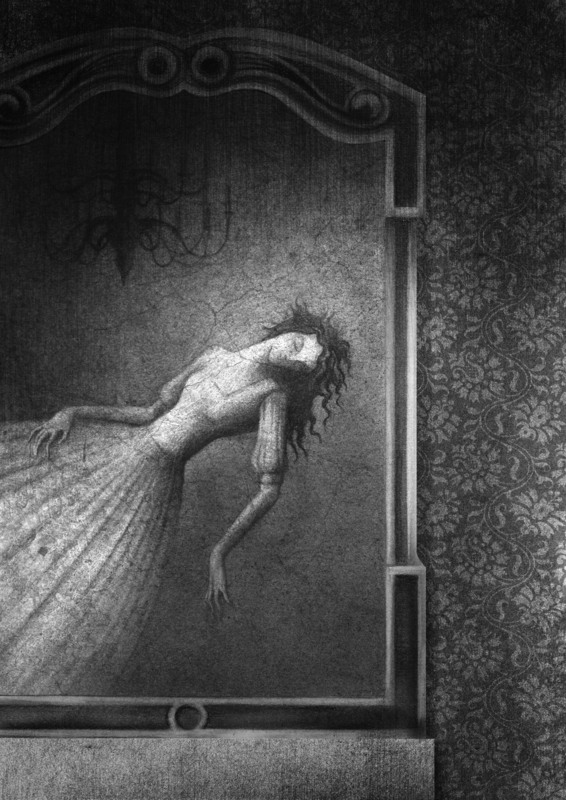 The winning prize was a commission to illustrate The Folio Society’s edition of The Bloody Chamber and Other Stories by Angela Carter. 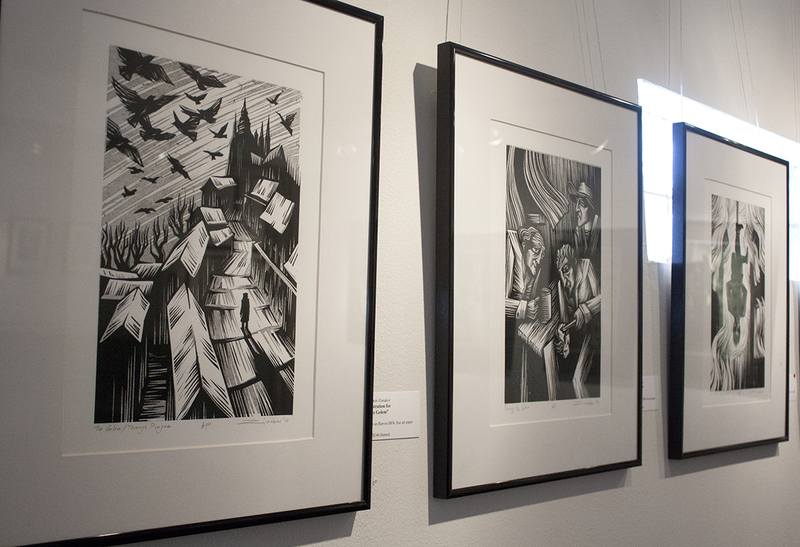 The illustrations were done in completely different styles (Igor used watercolors and mine were linocuts), but there were some similarities in the subject matter that we have worked with. 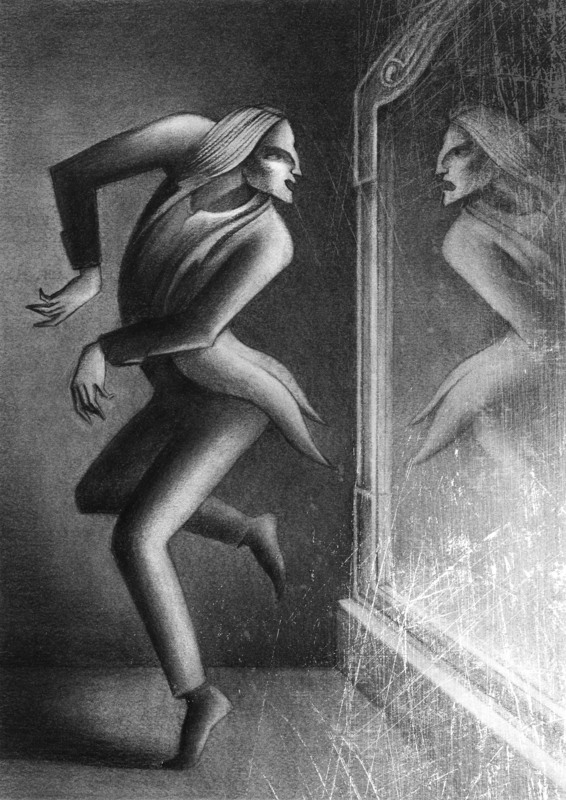 Both books by Meyrink and Carter revolved around dark and mystical themes. Also both authors used traditional tales, myths and legends as a source of inspiration. 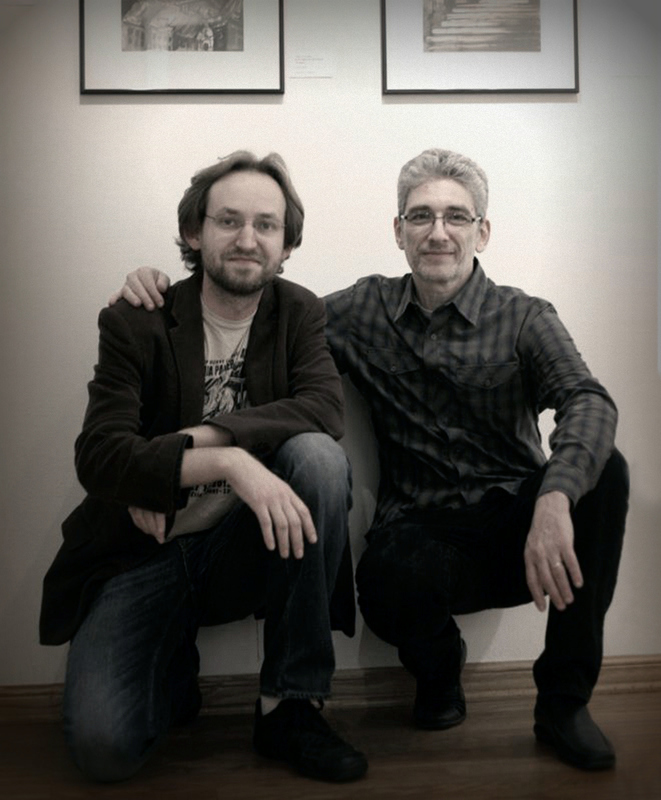 Besides being book illustrators and working with the same publisher, what also tied us together were our Russian roots and our Texas experience. Igor lived in Houston for a long time after moving to the US and I have spent a bit of my formative years in Dallas, where my parents still reside. We were introduced earlier this year by Sophia Grinblat, the president of the Russian Cultural Center in Houston. 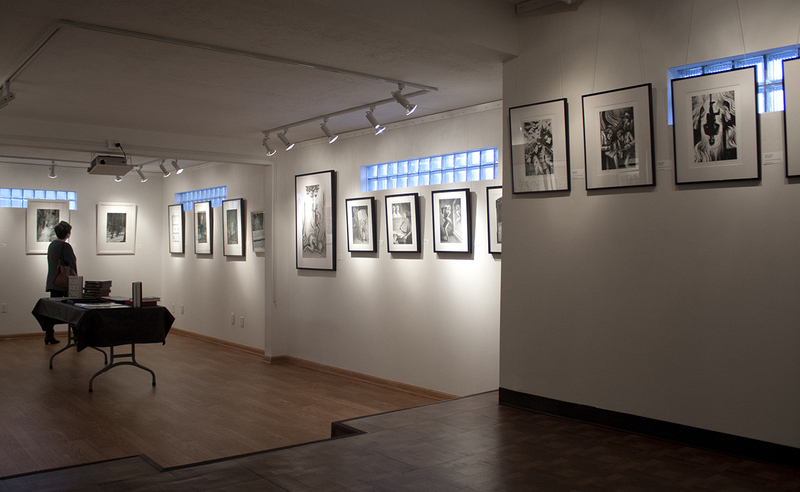 She was the one who proposed that we do a show together at her gallery, which was located in the heart of the city’s art district. It’s always tricky and challenging to do group shows, especially when the artists live in different cities and have to fly in a few days before the exhibition for installation. This time, I wasn’t so much worried. After briefly talking to Igor over the phone for the first time, I knew that we were on the same page with this. When I have to exhibit and install the show in cities other then mine, the first stop after the plane lands is IKEA, which has the best deal on frames. You can also count on them for having a bunch of them in stock. 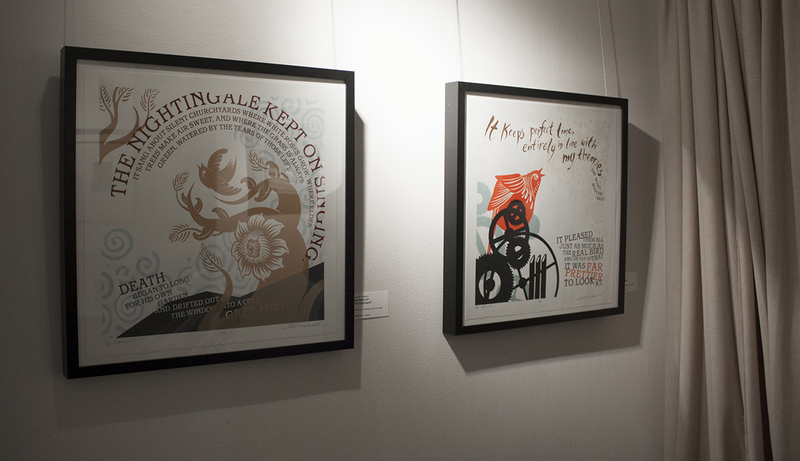 That way one can carry a whole exhibit of graphic works in a large folder or a roll. Igor took a very similar route. 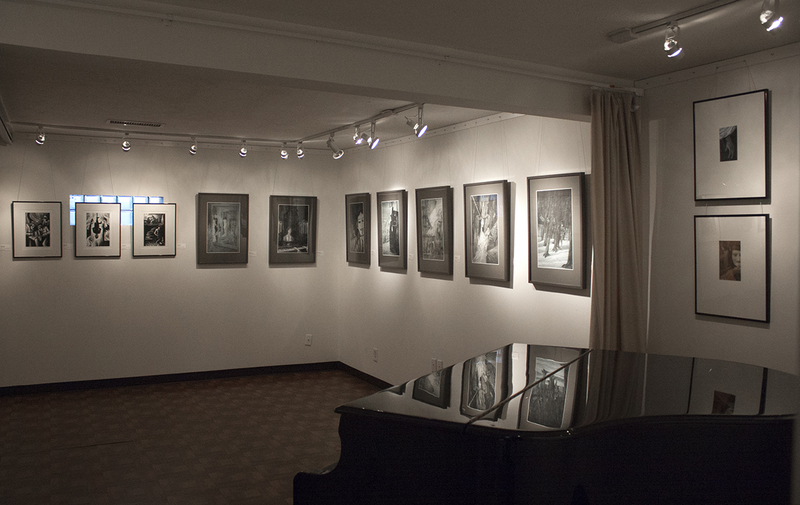 With the generous help of a fellow Houston artist Boris Kaplun and the staff of the gallery, Igor and me were able to frame and install the whole show in one long day. 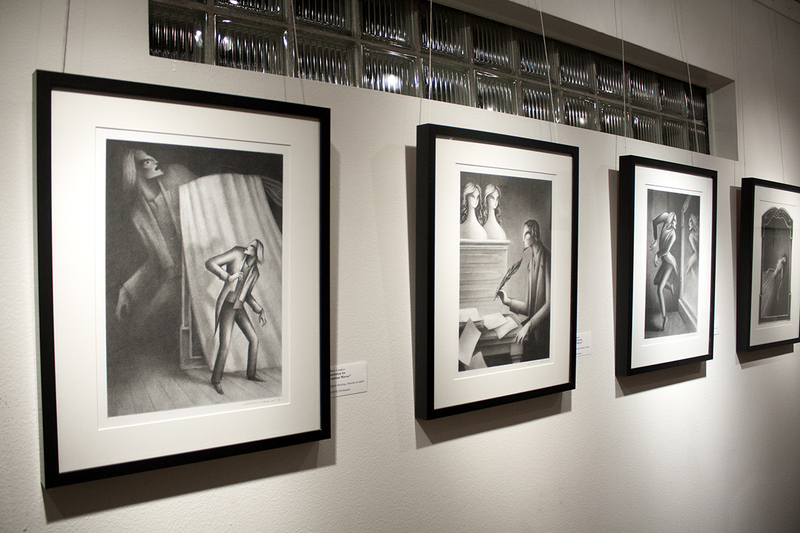 Igor has exhibited original drawings, prints and sketches for The Bloody Chamber. 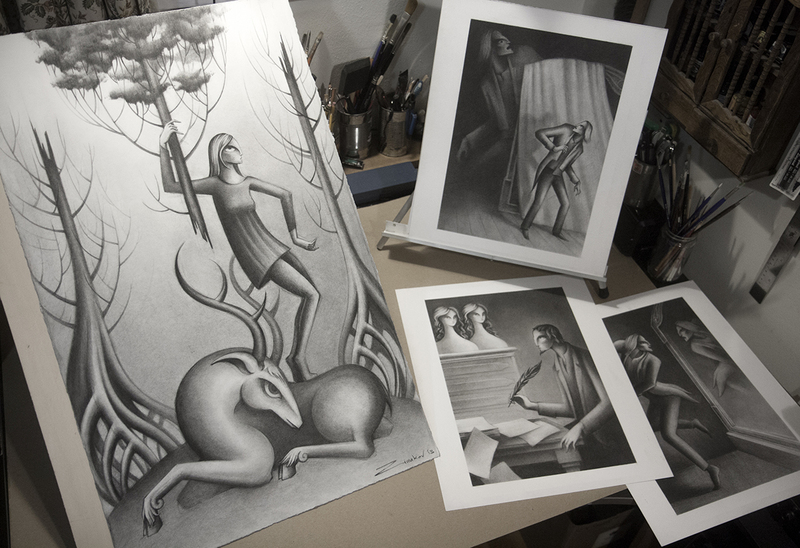 Since my prints for The Golem were smaller, I have also decided to show the illustrations from Meyrink’s Walpurgisnacht, Andersen’s The Nightingale, Poe’s The Pit and the Pendulum and some of the work that I have recently done for Amanda Palmer. 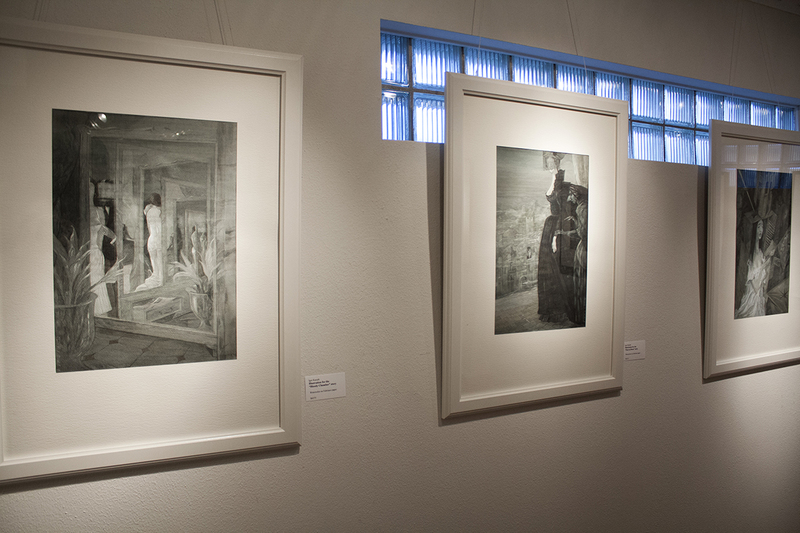 Also on display was some of the most recent stuff that I am currently working on inspired by ancient myths and the writing of Alexandr Chayanov. In a typical manner, some of those were finished the night before I boarded the plane for Houston. 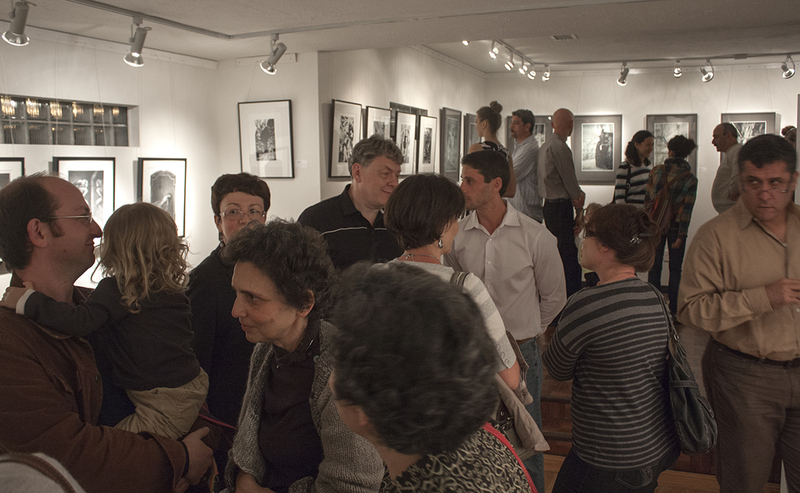 The opening night was held on Friday, April 5th. 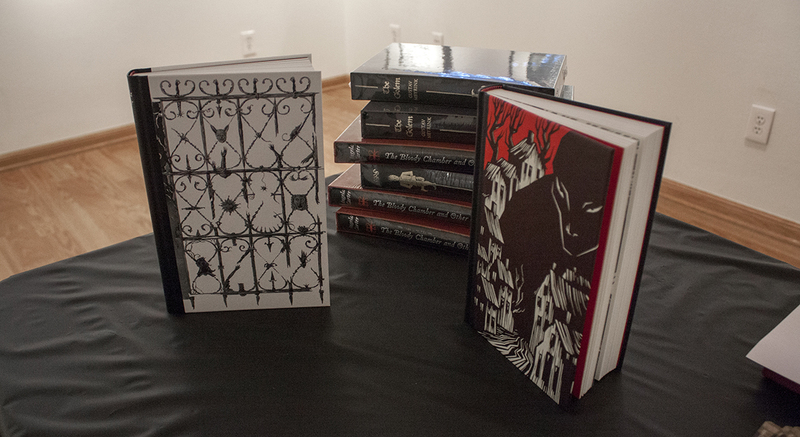 The Folio Society was very generous to send the Russian Center copies of our books for signing. 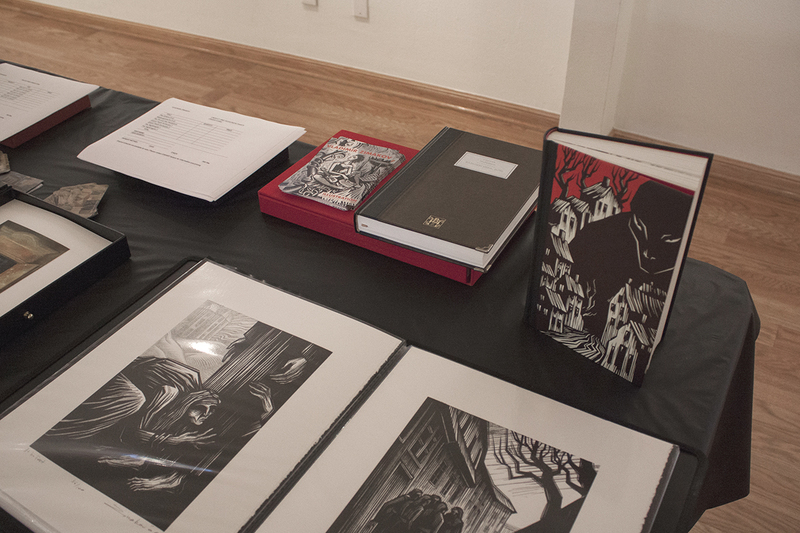 We set up a table in the middle of the gallery showcasing the books and prints. And here’s a photo taken at the very end of an exhausting but gratifying day. 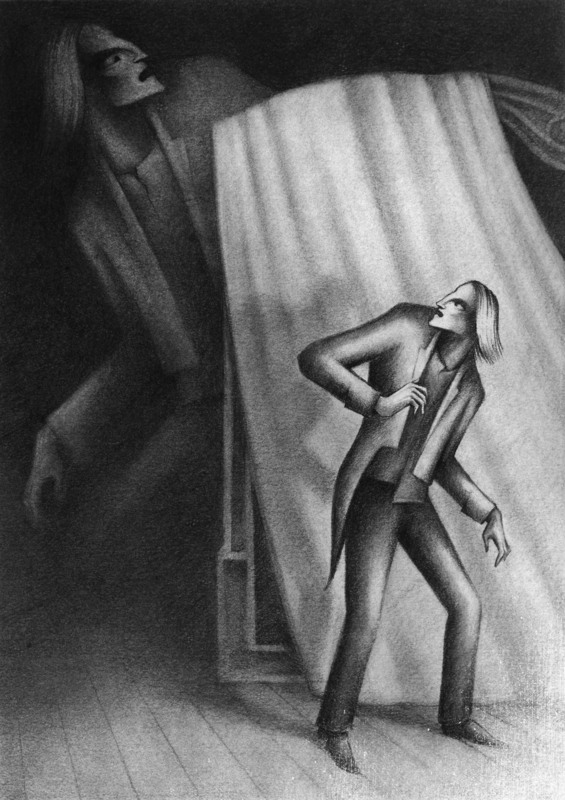 Go here to see all illustrations from The Bloody Chamber and other works by Igor Karash. 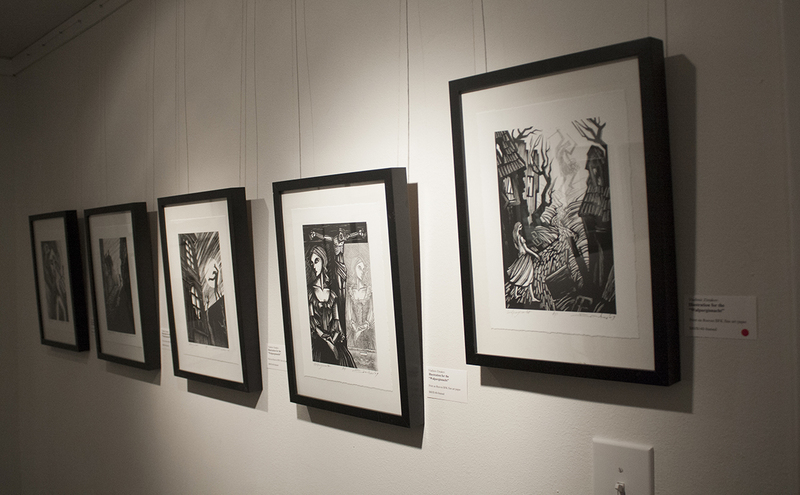 Here you can see all of my illustrations for The Golem. This is the site of The Folio Society, where you can check out all the great books that they publish. 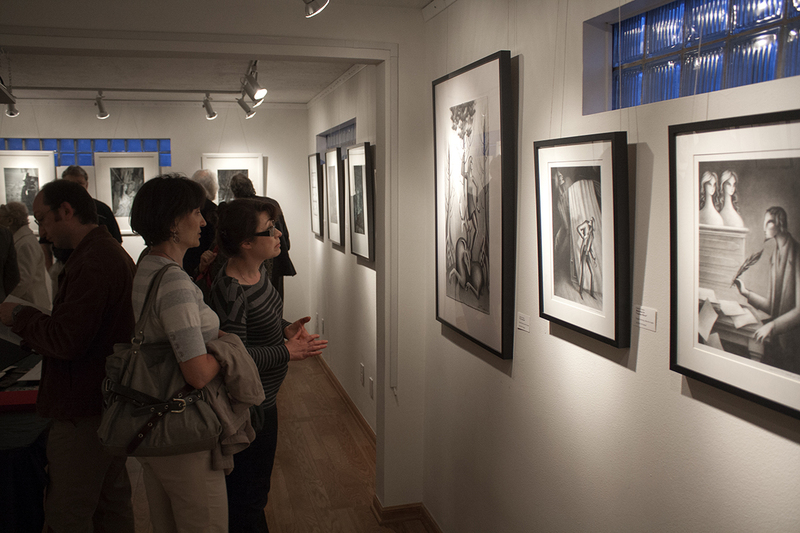 More about Russian Cultural Center and Caviart Gallery is here.